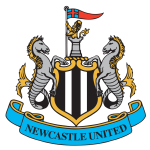 Today’s game sees us make the trip to St James’ Park to take on Barcelona Newcastle. 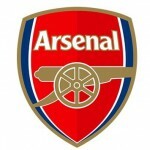 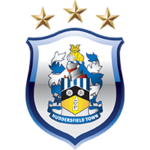 After a comfortable enough opening day for us against Huddersfield last week, today’s late game sees us at home to Arsenal. 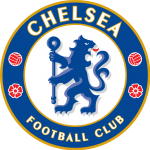 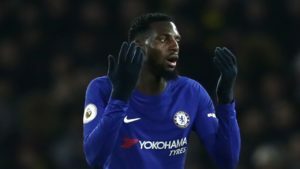 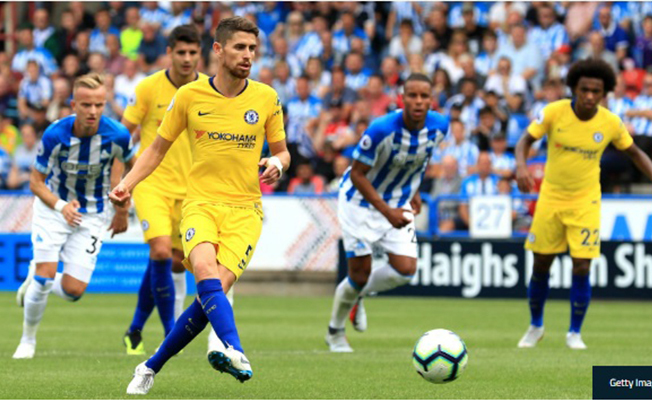 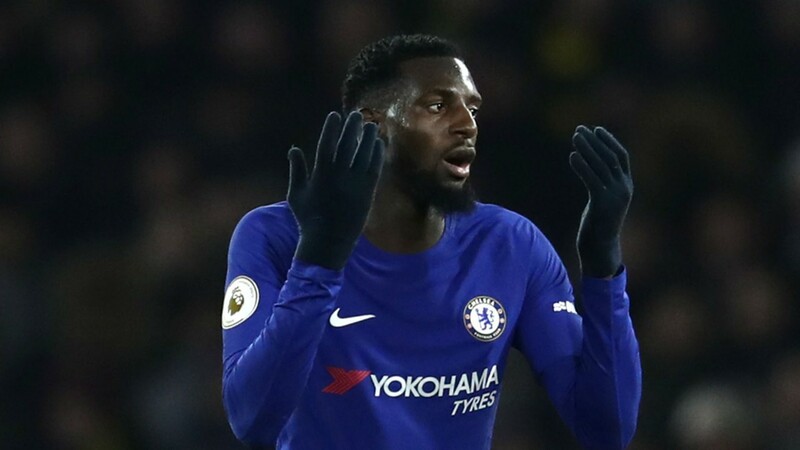 Plenty will tell you the scoreline doesn’t tell the whole story, here at TheChelseaBlog, what I’ll say is 3-0 didn’t exactly flatter us either. 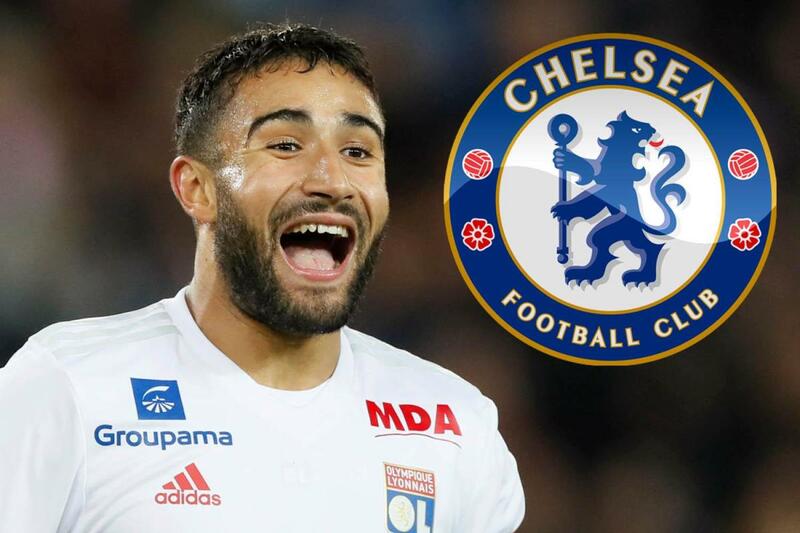 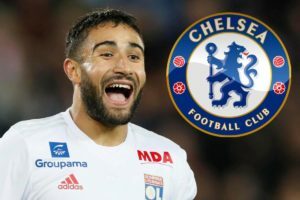 Deadline day: Will Nabil Fekir sign for Chelsea? 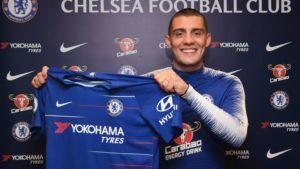 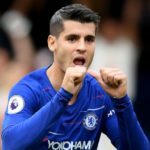 Filed under: Current Players, Line-ups, Managers, Rumours, Transfers | Comments Off on What will Mateo Kovacic bring to Chelsea? 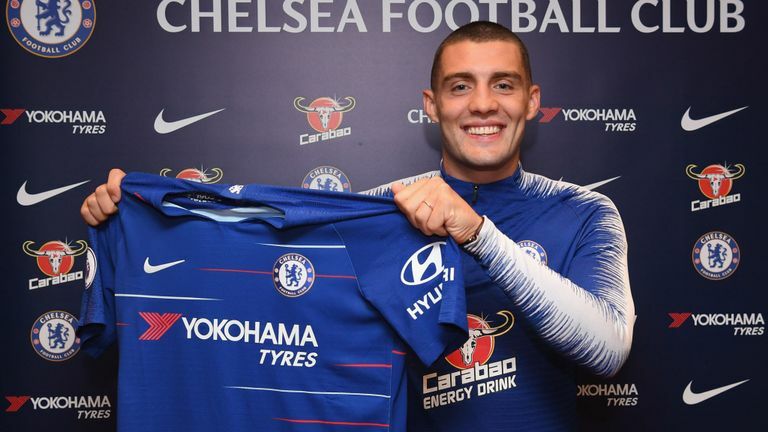 Chelsea’s busy end to the transfer window is set to continue. 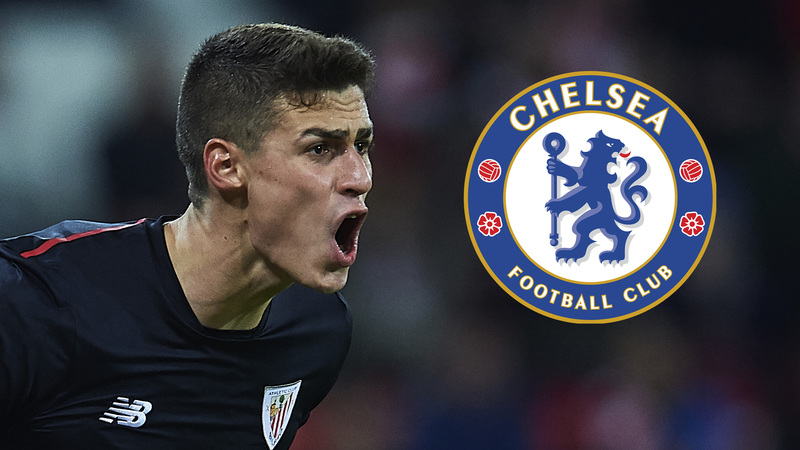 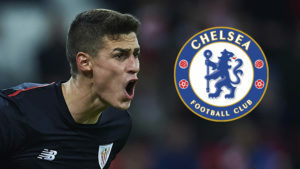 After agreeing a world record £71 million deal to sign goalkeeper Kepa Arrizabalaga from Athletic Bilbao to replace Thibaut Courtois, there is going to be some reshuffling in the midfield department as well.